It’s been quite awhile since the last time I write. The reason I didn’t write is because of my mother’s passing. Yes, my mom passed away on August 5, 2014. A week after the Eid el Fitr, an Islamic celebration day post Ramadhan month. My mother was 58 years and 9 months old. 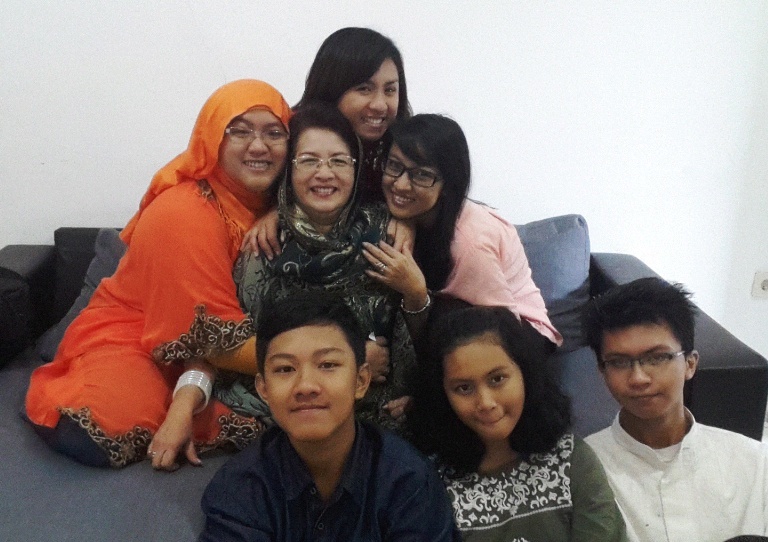 Oh below is our last family picture, with my mom, minus my youngest son.. so.. yeah.. well.. see y’all soon.